Our fleet thus grows to a total of 28 aircraft. As an ideal addition to our previous offerings in the short- and medium-haul segment, the Falcon 7X offers a nonstop flight experience of up to twelve hours. Enjoy maximum relaxation with it’s spacious cabin and Air Hamburg’s excellent service on board! AIR HAMBURG was delighted to welcome this summer two brand new Legacy 650E aircraft in quick succession. The first, D-AWIN arrived in Hamburg in June and has been flying passengers since mid-July. The next, D-ATOP will be delivered from Brazil this month, bringing the total to 13 flagship Legacy aircraft and a total of 25 aircraft. 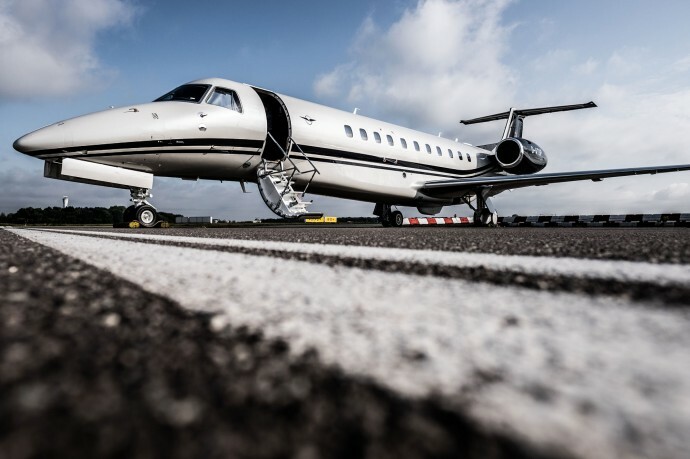 Sleeping up to 13 passengers, the Legacy650E is ideal for both short and long haul flights as well as business trips or family vacations up to eight hours nonstop. Destinations in Europe, the Middle East, North Africa and Asia are possible in speed, comfort and serenity with the Legacy's signature 3-zone cabin. 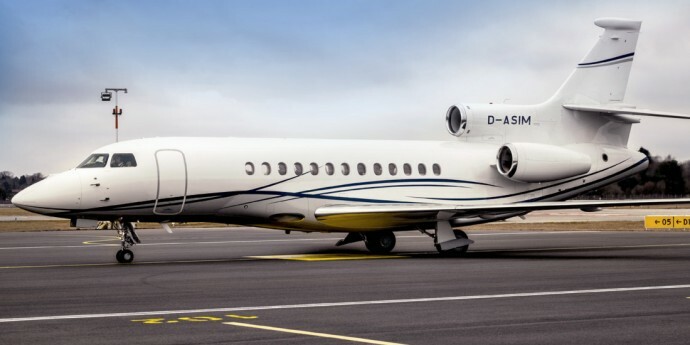 AIR HAMBURG further extends its fleet with four more Embraer Legacy 650E and a Dassault Falcon 7X. By mid-June the first Embraer Legacy 650E is expected to arrive, with three more to follow in August, October and January 2019. In doing so, AIR HAMBURG has further extended its lead as the world’s leading Legacy 600/650/650E business charter operator. By the end of the year the Dassault Falcon 7X will arrive in Hamburg, increasing the fleet to 27 aircraft and allowing for non-stop flights of up to 12 hours. Flights from Paris to Tokyo or from Johannesburg to London will now be fully achievable. Furthermore, it has been announced that AIR HAMBURG, in partnership with Honeywell Aerospace will equip all Legacy aircraft with a Wifi upgrade, providing its guests an even more enjoyable flight experience. Season Opener - A warm welcome to D-CANG! 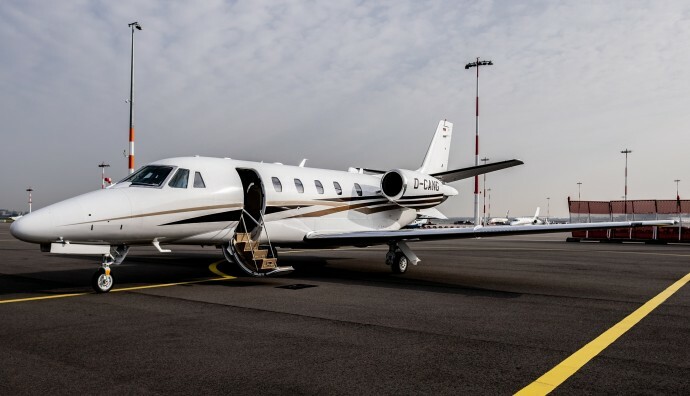 From the start of this week - right in time for the summer season - we welcome another Cessna Citation XLS+ to the AIR HAMBURG fleet! The addition of D-CANG as the seventh XLS+ further strengthens our network and provides greater flexibility for booked flights, ad-hoc requests and access to 1000 airports in Europe. With its 8 seats the XLS+ offers comfort and privacy for business travellers as well as holidays with friends and family. Follow the link to our cabin tour. AIR HAMBURG says “Moin“ to D-ASAP! 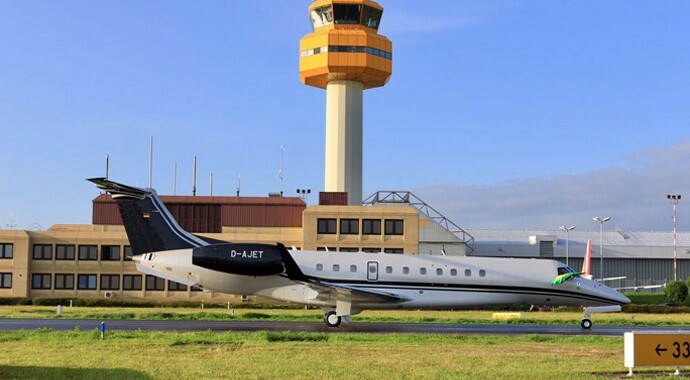 With the arrival of our newest Flagship Legacy 650E, D-ASAP, AIR HAMBURG now boasts 11 Embraer Legacy aircraft. 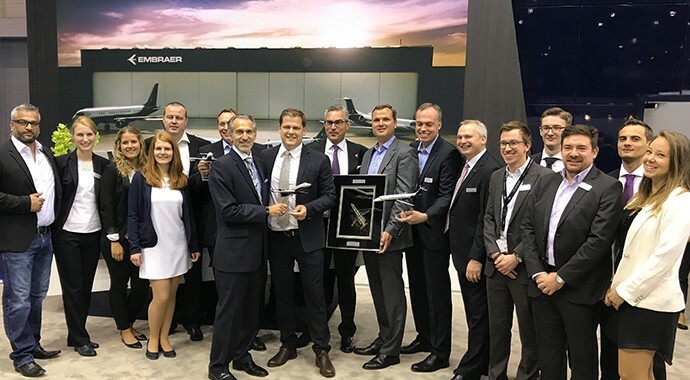 AIR HAMBURG is now the world’s largest operator of the Legacy 650 type and sees the aircraft extensively deployed across Europe, North Africa, the Middle East and Russia. 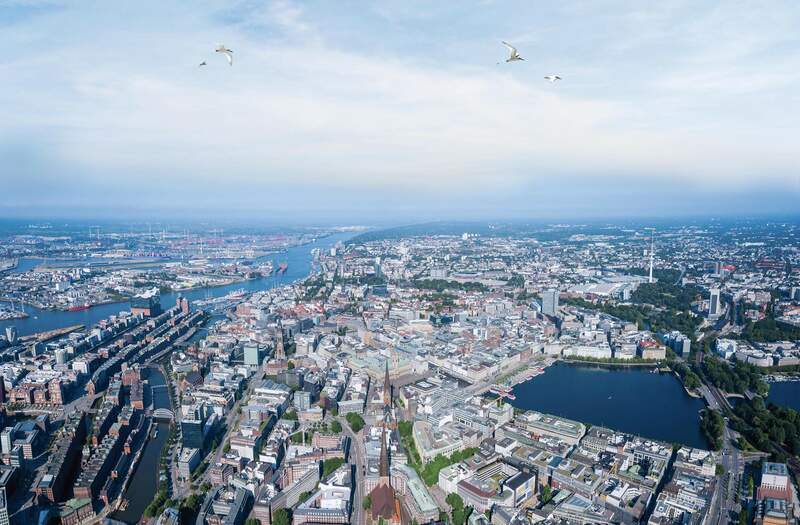 AIR HAMBURG is already well underway with strong fleet expansion once again in 2018, and we are looking forward to welcoming our newest member of the fleet very soon! AIR HAMBURG's fleet grows once again! Today sees the arrival of AiIR HAMBURG's newest aircraft, D-ARMY. The brand new Legacy 650E, and the second of the new "E" model in our fleet, brings the number of flagship heavy jets to 10. Like her predecessors, the aircraft arrived in Hamburg from Sao José in Brazil via Recife and Tenerife. 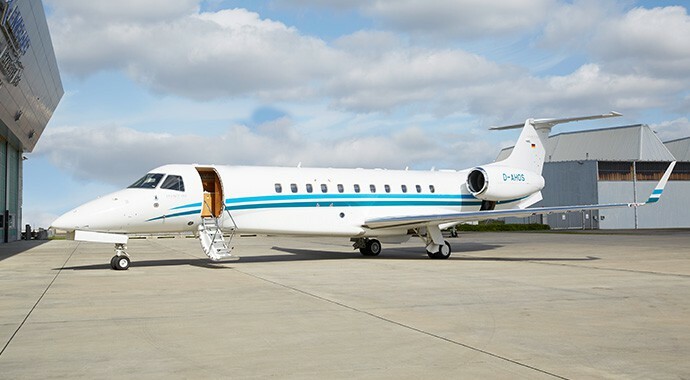 AIR HAMBURG will receive a third Legacy 650E in November, bringing the total fleet size to 25. We are delighted to announce the arrival of the world's first Legacy 650E to AIR HAMBURG's growing charter fleet. D-AJET ferried to Hamburg by the now well-worn ferry route from Sao Paulo via Recife and Tenerife. 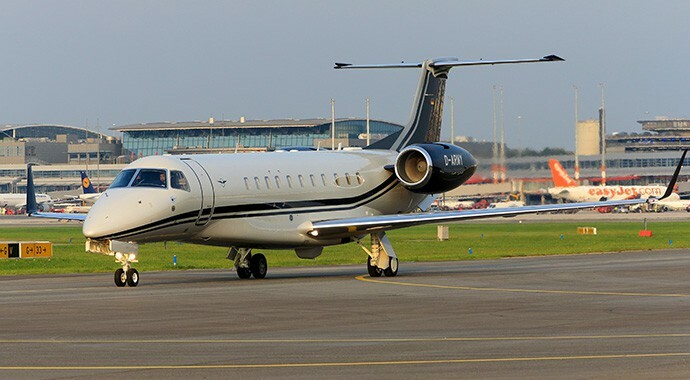 AIR HAMBURG is the launch customer of the Legacy650E, the enhanced version of the extremely popular and reliable executive jet. With of 3 Embraer's latest aircraft on order, further deliveries will occur in September and November this year. The arrival of D-AJET brings our fleet to 23 aircraft and it will total 25 by the year's end. At the opening of this year’s EBACE 2017(European Business Aviation Convention and Exhibition ) in Geneva was announced, that in the third quarter of 2017 Air Hamburg is adding three more aircraft to it’s fleet: The existing fleet of 22 aircrafts will be enriched with worldwide first three Legacys 650E. We are proud and excited to be the pioneers of this even more modern aircraft. 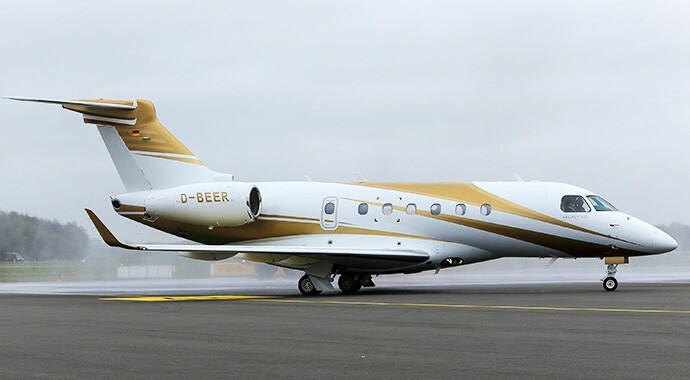 We are excited to introduce D-BEER not only to the AIR HAMBURG fleet, but also as the first Legacy 500 on the European Charter market. Starting immediately, this Brazilian trendsetter equipped with state of the art technology is on our AOC, further complimenting our young and modern fleet for our customers. 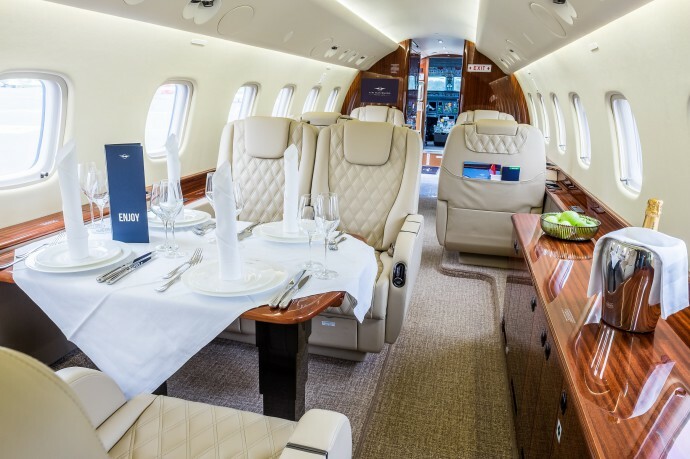 The cabin boasts a comfortable and extremely quiet flight – you can travel at maximum speed with up to 9 people on the Legacy 500. Yet another Legacy 650 for AIR HAMBURG!